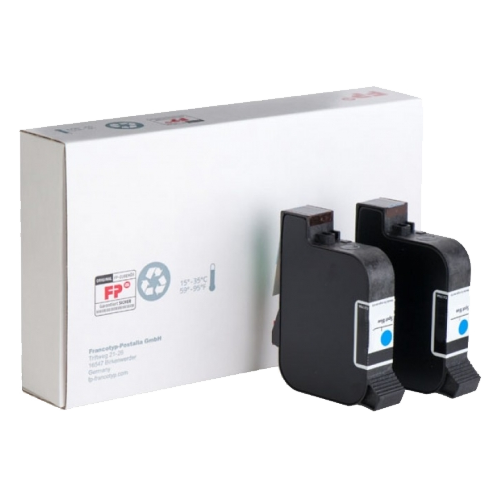 By providing this information, you enable The Franking People to provide you with the best quality of service. Any personal information provided, whether through the website, over the phone or by any other means, will be treated in accordance with this policy and current UK legislation. Like many websites, you will need to have cookies enabled on your browser in order to be able to make use of the facilities available at thefrankingpeople.co.uk. This enables the site to track whether you are logged in as a registered user, when you visited the site and what items you have added to your temporary shopping basket if you have not registered. This information is necessary for the site to function and is stored as a small file on your computer's hard drive. To protect your privacy your browser will only permit a website to access the cookies it has already sent to you, it cannot access cookies or other data sent to you by other websites. 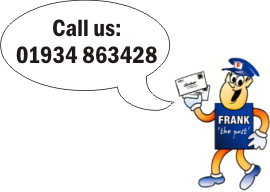 Any information you provide to The Franking People will only be used by The Franking People, its partners and service providers (eg your name, address and telephone number will need to be given to our shipping company when you order goods from us). Your information may also be disclosed if we are obliged or permitted by law. Also, if you post or send offensive, inappropriate or objectionable content on to thefrankingpeople.co.uk or otherwise engage in any illegal behaviour, The Franking People can use whatever information that is available to it about you to stop such behaviour. This may involve informing relevant third parties such as your email/internet provider and law enforcement agencies about the content and your behaviour. We will hold your personal information on our systems for as long as you use our services and will remove it in the event that you no longer wish to continue your registration as a thefrankingpeople.co.uk customer. However, for administration purposes The Franking People may store email or other message information for a period of not less than 12 months. All personal information supplied is stored securely in accordance with the Data Protection Act 1998 (UK). You have the right to request a copy of any information The Franking People holds about you. There is a £10 administration charge for information requests.